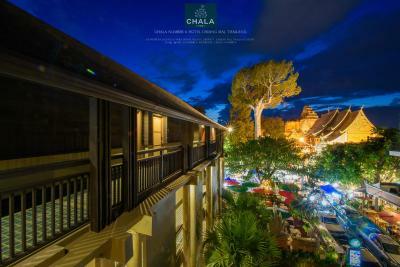 Lock in a great price for Chala Number6 – rated 9.1 by recent guests! It was a perfect stay. It is perfectly located in the city old center, but once you get in, it is quite and peaceful. Loved it. Staff is marvelous. We had no expectation at all, but were beyond pleased when we arrived. The staff was lovely and the hotel was stunning. We loved the Zen vibe and loved the music that was played in the lobby every night. We also loved our spa time. If we return we'd stay there again. The staff is incredibly friendly and helpful, the property is absolutely gorgeous, and the location is amazing. It was such a beautiful hotel. The grounds were gorgeous ! The food was great and at a great value. It’s an oasis in a bustling city. I really liked that the property encircled a beautiful common area that included a bar, restaurant, and pool. The grounds are fabulous and well kept. You can tell when a place pays attention to details. Staff was constantly tidying up the pool and grounds. And the pool music came on at exactly 7am every day and the live singer started singing exactly at 7 pm every night. The live music every night was really great. It put a nice mood across the whole hotel. 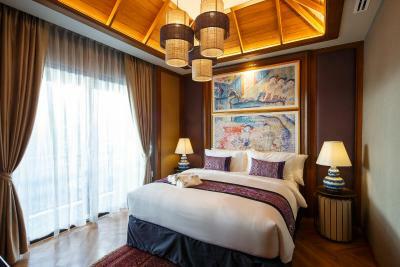 The room itself was comfortable and clean. Breakfast was great. 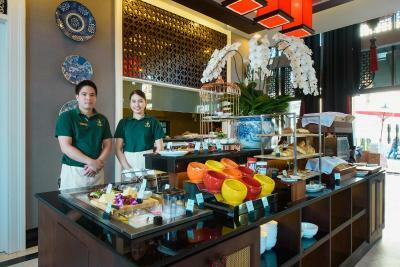 There are a lot of options for eating around and in the hotel. 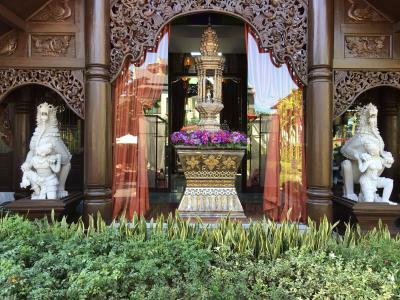 And access to temples starts right in front of the hotel with one of the best in the city. 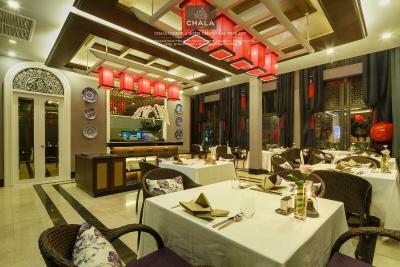 I will recommend Chala No 6 to friends. 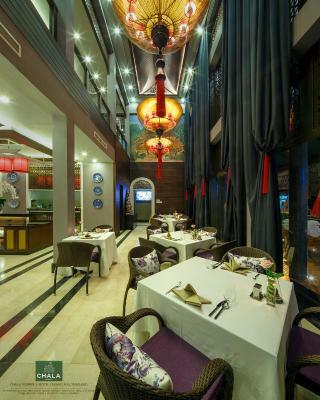 Beautiful hotel that is well situated in old City. The facilities were really nice. The live music that was performed every evening. The overall ambience was very soothing and relaxing. The facility seems like an oasis. 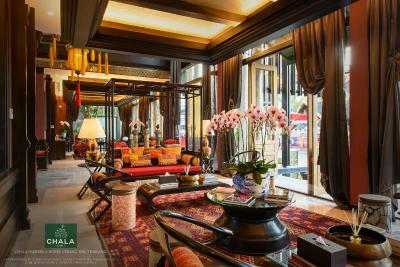 Amazing staff, clean, gorgeous design with impeccable attention to details! Such a beautiful hotel!! With exception of weak WiFi this place is an absolute dream. 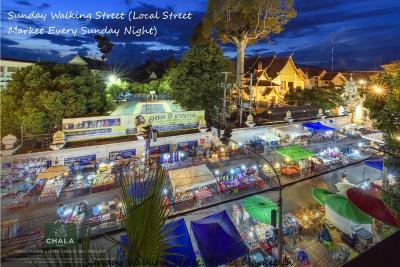 You simply cannot ask for a better place to stay in Chiang Mai. Excellent staff with very friendly service. Clean and quiet rooms. Beautiful grounds and rooms. Wonderful breakfast, with free afternoon tea in a beautiful garden. Excellent location - very central to everything. I stayed there for 6 nights and really enjoyed it! Chala Number6 This rating is a reflection of how the property compares to the industry standard when it comes to price, facilities and services available. It's based on a self-evaluation by the property. Use this rating to help choose your stay! 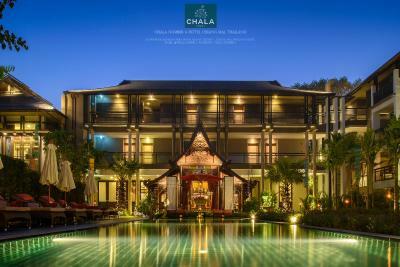 One of our top picks in Chiang Mai.Featuring an outdoor swimming pool and a fitness center, Chala Number6 is located in Chiang Mai, a 2-minute walk from Chedi Luang Temple. 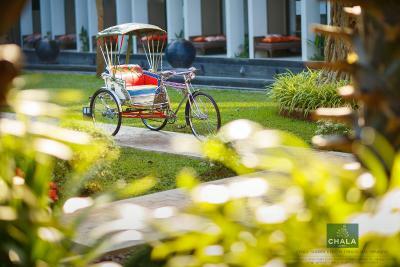 Featuring a garden, the 5-star hotel has air-conditioned rooms with a private bathroom. 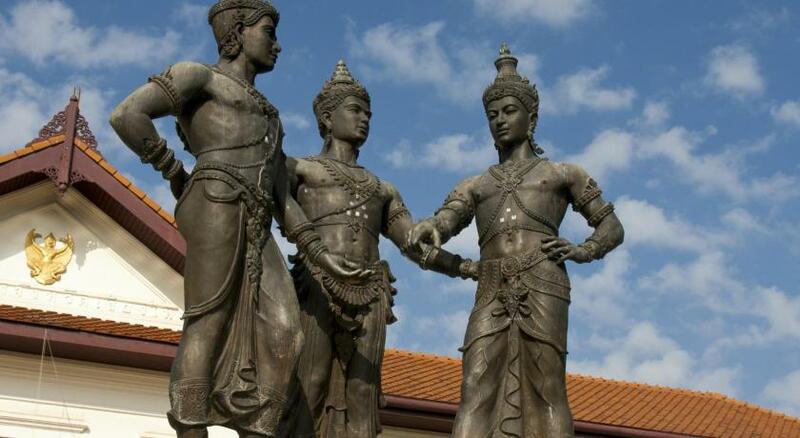 Three Kings Monument is 1,500 feet from the property. Guest rooms in the hotel are equipped with an electric tea pot. 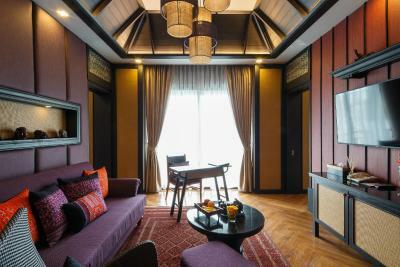 Every room includes a desk and a flat-screen TV, and selected rooms have a balcony. The rooms will provide guests with a fridge. 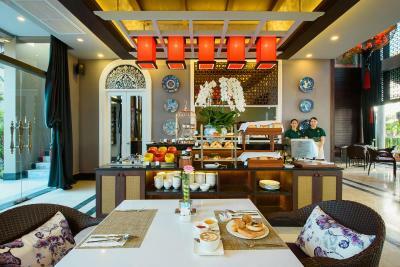 A buffet breakfast is available daily at the property. 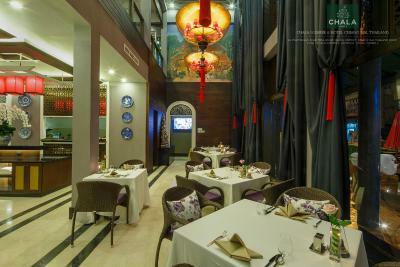 The in-house restaurant serves International cuisine. 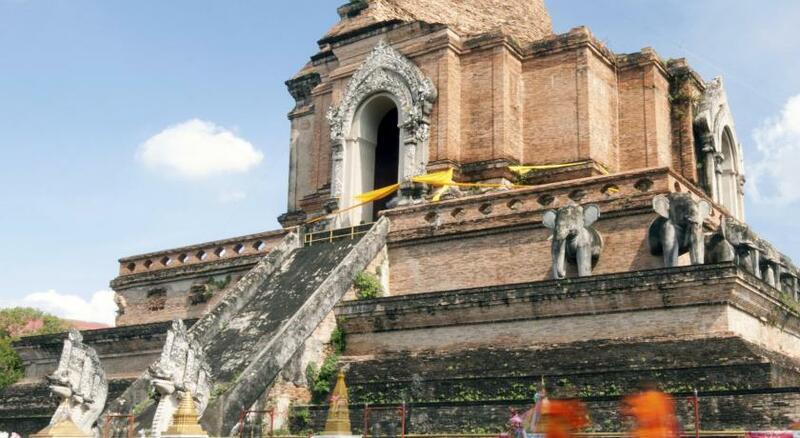 Chiang Mai Gate is an 11-minute walk from Chala Number6, while Wat Phra Singh is 0.6 miles away. 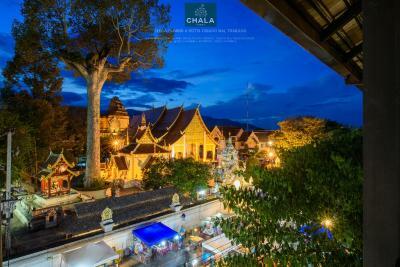 The nearest airport is Chiang Mai Airport, 3.2 miles from the accommodation. 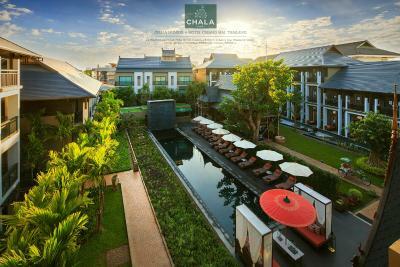 When would you like to stay at Chala Number6? This suite features a balcony, DVD player and electric kettle. 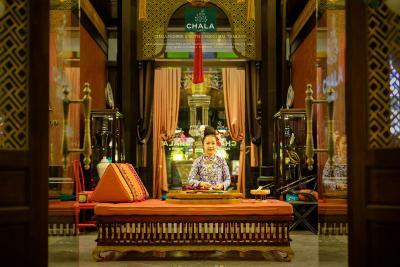 House Rules Chala Number6 takes special requests – add in the next step! Chala Number6 accepts these cards and reserves the right to temporarily hold an amount prior to arrival. alot of mosquitoes in the room. both our hands and legs were bitten!! Wow! Absolutely Fantastic! 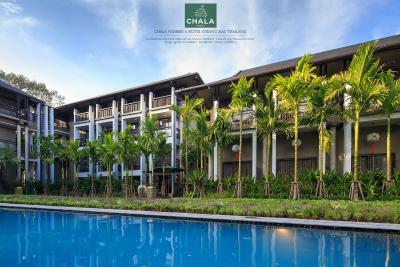 I have been to many luxury hotels in the world, and Chala Number 6 may be the most pleasant hotel I have ever stayed at. 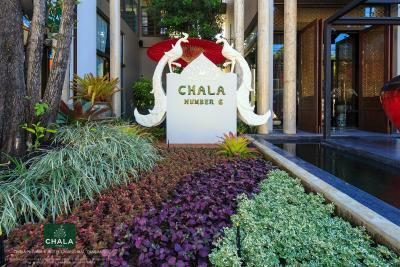 Everything about Chala 6 is exactly right. 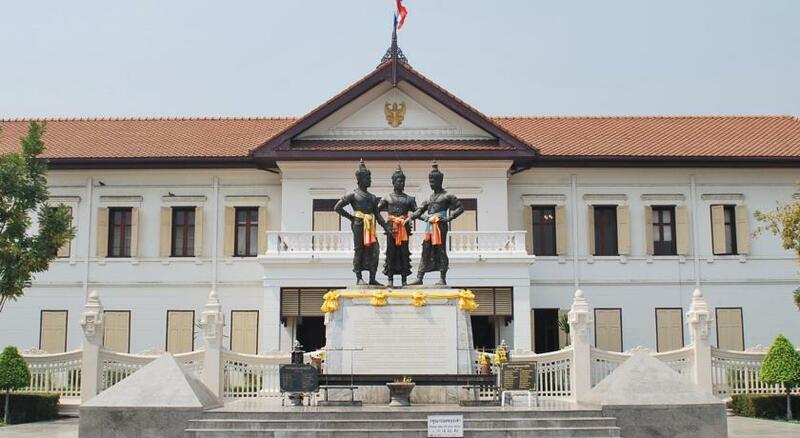 The location is fabulous, right across the street from my favorite temple, Wat Chedi Luang and in walking distance to many of the local sights. 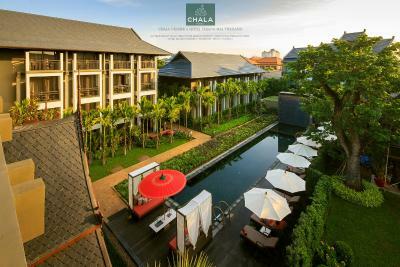 Chala 6 is an absolute oasis in the heart of Chiang Mai. 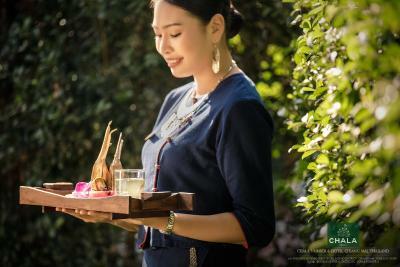 From the landscaping that greets you as you enter, to the sculpture, to the cool, beautifully fragrant lobby, you feel immediately soothed and peaceful. 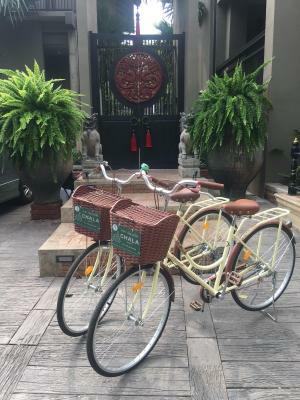 So many little touches added to the loveliness of our stay- the cool cloths and juice on our arrival, the beautiful Thai zither player each afternoon in the lobby, the absolutely lush landscaping in the courtyard area, the lady making shaved ice treats every afternoon by the pool, the excellent housekeeping services, the free minibar treats, the really exceptional breakfast buffet (noodles, croissants, steamed pork buns, etc! 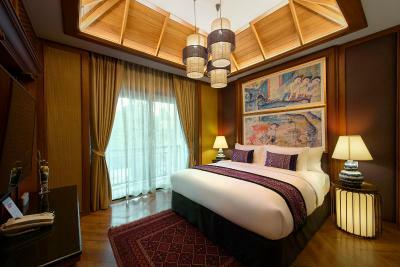 ), the pillowy soft beds, quiet room air conditioning units - everything reflects a caring attention to detail. I stayed here March, 2019, with my 12 yr old daughter and 17 yr old son, in two adjoining rooms on the third floor. They loved it too, with the fancy marble showers, the huge bathtubs and the Japanese electronic toilets (we laughed a lot and tried out all the different functions!). I noticed there was very little-to- No noise from neighboring rooms. I think all this wonderfulness emanates from the people who work at Chala Number 6. The attention and thoughtfulness of the receptionists, the housekeepers, the wait staff, the door men works its magic throughout the hotel. A special thanks to the day manager, Boy, for all our interactions, but especially, for seeing that we were on our way out to the Bua Thong waterfall and running to get three bottles of water for us to take. One of many pleasant experiences at this hotel. 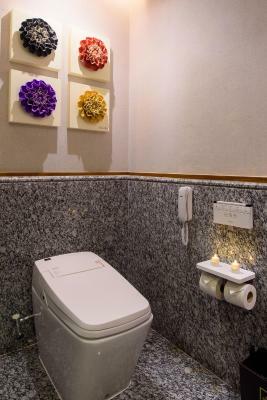 The bathroom are elegantly decorated, but there is almost no room at the counter top to put our personal items and missing badly more hooks or hangers. The pillows are extremely large and hard. 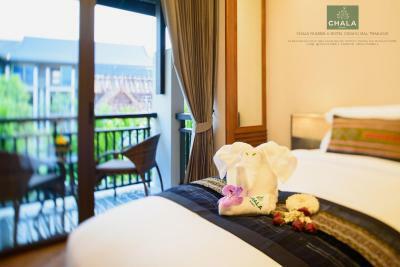 Excellent location in a walking distance of many temples - the hotel has a very elegant decoration and a superb interior garden which matches well with what a visitor to Thailand expect. Liked the free soft drinks and juices. Excellent hôtel and location. 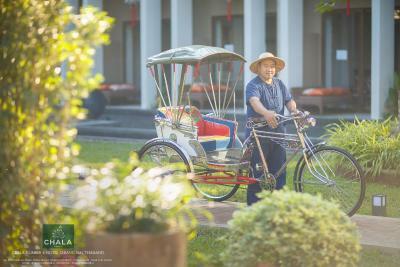 Cycling is a very easy way to visit the city. Unbelievably friendly. Superb location. 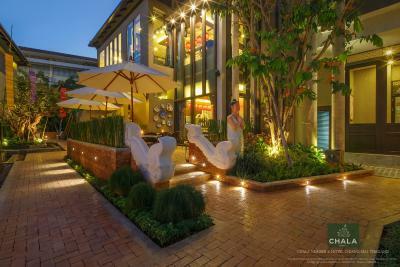 Beautiful gardens and thoughtful decor - an oasis of calm bang in the middle of the old town. Great find. There's nothing we'd improve on at this hotel. The design of the swimming pool ladders is poor - smooth metal steps with hard edges, easy to hurt your feet on. Coffees at breakfast were only lukewarm, should have been hotter. There was an overwhelming amount of noise starting very early and last throughout most of the day. The property was very nice, very well kept. The pool was a good size and filled with fresh water but it was really cold. Some people wouldn’t mind this of course. Great location. Beautiful gardens with a few cute bantam chickens in the bushes. Room a good size but very little space for clothes. It may sound random but it had the most sophisticated toilet I have ever used!! It included a heated seat, options for bum or lady shower and a dryer function!! I miss it already!! 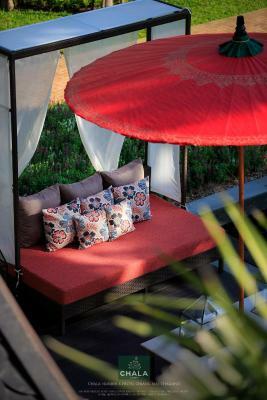 The whole hotel inspires a feeling of calm as it is so beautifully designed. As an observation the wardrobe was very small. 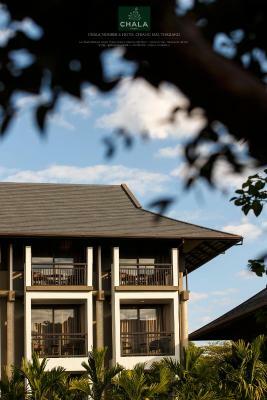 The staff were very friendly and helpful and the hotel very clean and the grounds lovely. The location was excellent .